Yes I have really seen the Easter Bunny! Have you? I swear to this day that I have actually seen the Easter Bunny. I know it was really him and I know it was really real because I pulled the covers up over my head really tight the moment I saw his soft grey and white fluffiness tippy toe hop into my bedroom that night and I was too startled, okay maybe petrified, to scream or move and alert Mum and Dad so they could run in and get the shock of their life too! So that really makes it definitely really real right? Well it does when you are four years old and sleep in a bedroom on your own and you know for REAL that you weren’t dreaming. He was trying to be ever so quiet as his cane basket swayed gently from side to side silently hopping his way towards my bed head to place my pink foil wrapped chocolate egg there with the cute picture of a yellow chick on it. 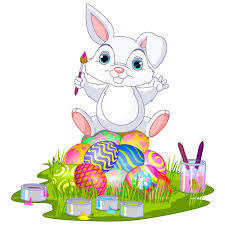 Well, I didn’t actually see him place the egg there because I was making like a scared stiff little rascally grey bunny rabbit myself wrapped tightly in my blankets, but I know for REAL that it was really him… and the egg was really there when I peaked out from under the covers in the morning. 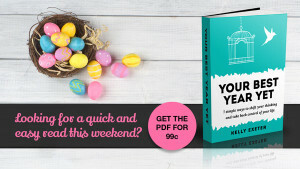 If you are after a little Easter holiday reading while you tune out to the sounds of hyped up children who may be covered in layers of chocolate or covered in hives from allergic reactions to said chocolate or covered in hurl from eating too many baskets of various chocolate, I have put together a little Easter linky list to lose yourself in. Otherwise known as a bloggy rabbit hole… just the place to burrow into if any or all of the afore mentioned Easter treats may be manifesting around you. You won’t need earplugs because it’s very quiet and pleasant down there with all the other runaway mum wabbits not wanting to give away their location. You’ll be in good bunny company. So scamper on down. Click the links in blue or the pics to take you to the sites. 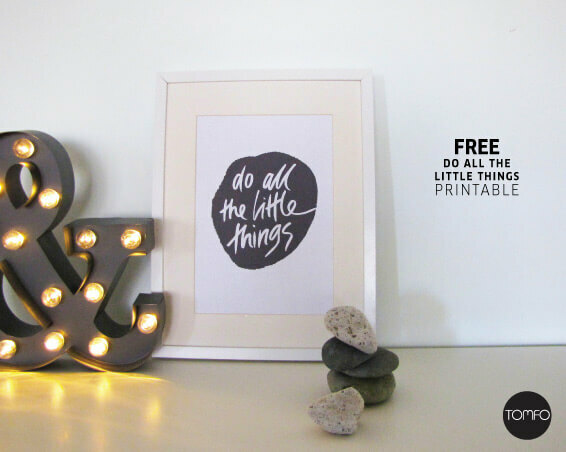 Sarah at Tomfo has a lovely free printable to share reminding us to do all the little things in life. Majella over at The Velvet Soapbox shares her beautifully written personal story regarding how she took up meditation many years ago and her ongoing relationship with the practice that helps enhance her life. 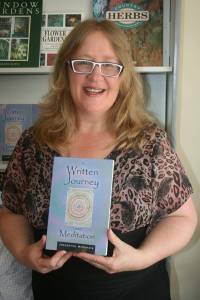 Speaking of meditation, if you are looking for an introduction into meditation and are not sure where to start check out my friend Josephine McKenzie’s book A Written Journey into Meditation. Believe in yourself and watch an amazing journey begin in your life. Love, love, love Jo’s words. 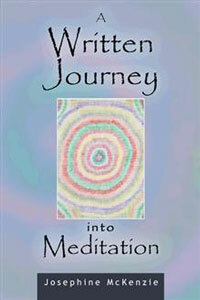 E-book price $3.99 Soft cover $17.99. 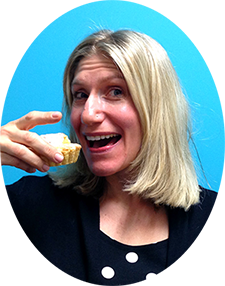 Click on Jo’s pick to be taken to Balboa Press page. 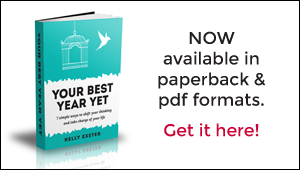 Kelly over at A Life Less Frantic said “So given we’ve all got a lovely long weekend just ahead of us, and given Your Best Year Yet is a perfect long weekend read (quick and easy! ), I’ve made the pdf and kindle versions available for 99c for the next few days.” I love Kelly’s book too. Sammie at The Annoyed Thyroid has been featuring incredible women in her She’s So Inspiring series. On her Wednesday’s Words of Wisdom post Sammie links to a couple of features that I urge you to read. If you are looking for some autumn fashion inspiration pop on over to Sonia Styling. 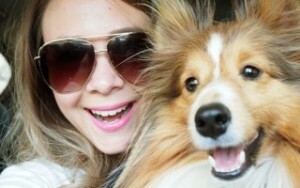 She is all kinds of gorgeous and you’ll also fall in love with the adorable Sheltie Amalfie who is known to photo bomb on the odd occasion. 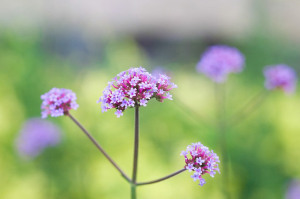 Sonia over at Life Love and Hiccups is talking about noticing ordinary beauty and the piece is beautiful. Do yourself a favour, make a thermos and scurry down the wabbity blog hole discovering these lovely ladies I have mentioned who give so much of their time for our reading pleasure. Have an amazing and safe holiday break every one! Linking with Kelly at A Life Less Frantic and Sonia from Sonia Styling for Weekend Rewind. Pop over and check out some of the great reads on offer! Ha ha! Maybe in his dream? Oooh that sounds naughty… wasn’t meant too lol!